Team chemistry is a critical part towards developing a productive team and creating a winning culture. Team’s that win are often a cohesive unit and function at times like a family, looking out for one another. While teams do their best to recreate a family atmosphere, there’s nothing like having your team possess the real thing on the field. The CSUN women’s soccer team has two sets of siblings that play on the team, sophomores Kirsten and Katelyn represent the Von Meter family, while seniors Kourtney and Krystal represent the Kutscher family along with their little sister, sophomore Lindsay Kutscher. 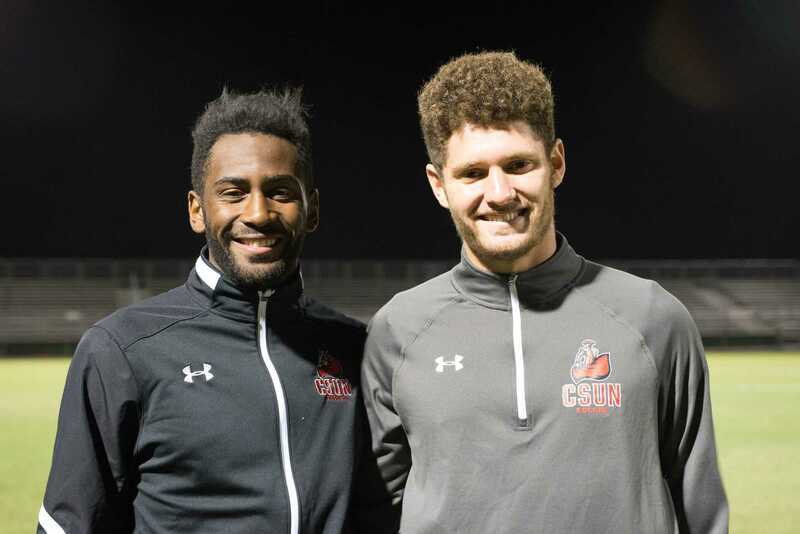 The men’s soccer team also consists of a pair of siblings as sophomore Nicholas Grinde practices alongside his younger brother freshman Yannick Grinde. 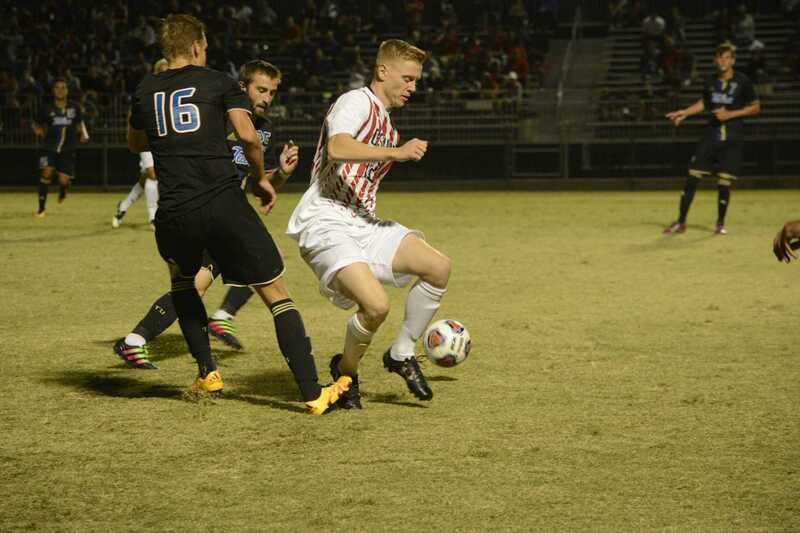 Both of CSUN’s soccer teams have winning records and sit close to the top of the Big West Conference standings at this point in the season. Some of that can be attributed to the fact that a few players on each team have been playing together their whole lives. The Kutscher sisters have started five out of the six games they played together this season and they feel that their family bond contributes to their success on the field. Her older sisters agreed with her sentiment and say that the family dynamic they share on the field rubs off on the rest of the players as well, including not being afraid to be too hard on each other. Having siblings play on the same team together can bring results and emotions out of players that they would not have otherwise. Kinesiology professor Ashley Sampson believes that other psychological factors can come into play as well, some that the players may not be aware of. “The general psych factors include, identity, competitiveness, comparison stresses, sense of belongingness, and perhaps feeling of guilt or regret if one sibling decides to leave the sport,” said Sampson. She also touched on self-worth, or feeling not worthy enough if you are not the “good one” in the sport, something the Kutscher sisters don’t seem to worry about. The Grinde brother’s at the moment only have one brother seeing playing time, which is not abnormal considering Yannick is a freshman. Nicholas however, has started many games this season and has three goals. He hopes to share the field with his brother in the near future. Along with the Grinde brothers, the Von Meter sisters are also waiting their turn to showcase what two siblings can do on the field together. The competitiveness amongst the siblings, according to the players, seems to bring out the best in them. Psychology professor Mark Otten shared this notion as well, explaining that siblings playing along side with one another tend to provide a formula for success.